PRIVACY in the foothills! 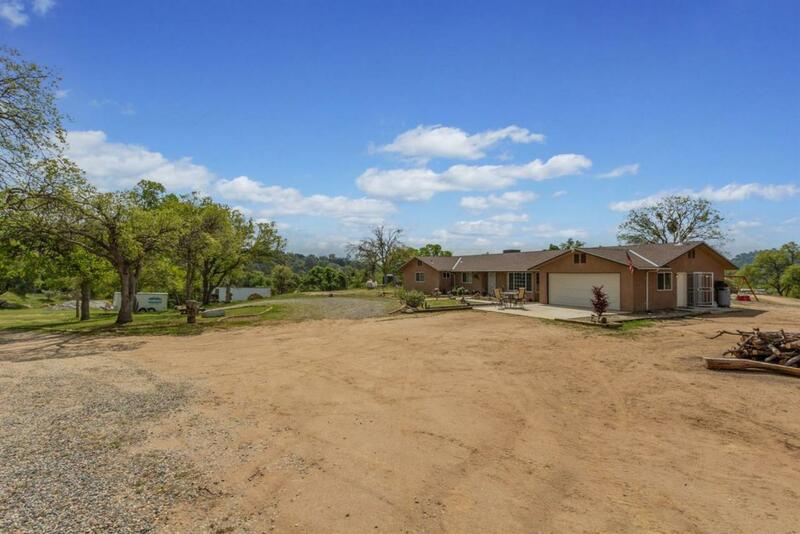 This home sits at the top of Sweetwater Ln on 10 acres of usable land, is fully fenced and has OWNED solar! Built in 2016, this 4 bedroom, 3 bath home boasts a great floorplan. With two living spaces, large kitchen and isolated bedroom and bath, everyone will have their own space. The kitchen is large and welcoming. The bay window in the living room provides natural daylight, and there is new flooring throughout. The master suite offers a separate shower and huge soaking tub. The secondary bedrooms are large with a Jack and Jill between two of them. This is truly a place to call home! With AE20 zoning, you'll have many options on how to utilize your land. Bedroom, bath, sq ft, year built & lot size are different than tax records. Buyer to verify.